Which Are Popular Blackjack Variations? Blackjack, or Twenty-one as it is simply called in many countries, has to be one of the oldest casino games in gaming history. It unquestionably is not going to leave the casinos anytime soon, but its offspring are certainly showing up. People always like to change things up, and the same has occurred with this classic game. 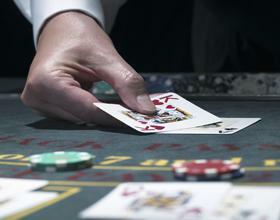 Blackjack’s variations have hit the casino scene to stay. Let’s check them out. The Perfect Pairs version has distinctive payouts for a side bet that wins if the first two player cards are any pair, pair of the same color or pair of the same suit. •	Side bets have very low winning odds, therefore they should be played only when you see a very big jackpot. A British-style blackjack variant that allows you to “Twist”, “Stick” and “Buy”, and unlike in usual blackjack the 10+A hand is called a Pontoon, not a Blackjack. This most certainly is not all the variations of blackjack that exist. There are many, many more; but these are the most well-known. 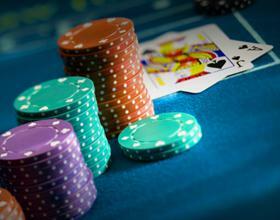 If you decide to play a blackjack variant at a casino, make sure you know the rules well first. You don’t want to look like a you-know-what.